AusFunds Investment Management Pty Ltd (AusFunds) is the investment manager of the AusFunds Fractional Property Investment Platform (Platform). 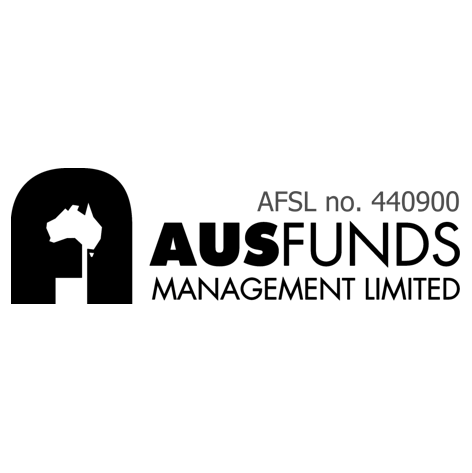 AusFunds is a team of highly-regarded and experienced industry professionals comprising Tony Dixon, Ted Tzovaras, Andrew Chappell, Ivan Wong and Edgar Hung. The team has 18 to 30 years of property market knowledge and expertise and strive to secure quality, innovative and diverse offers for investors to consider within the Platform.